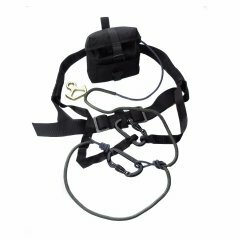 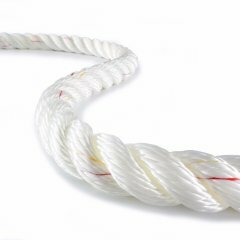 Sirius Bull Rope has been considered a must-have rigging rope for years – especially for arborists. 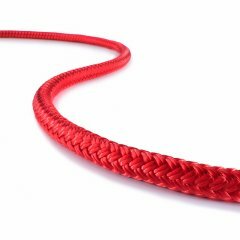 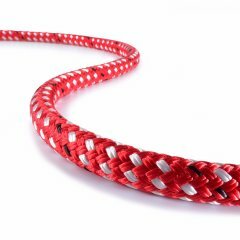 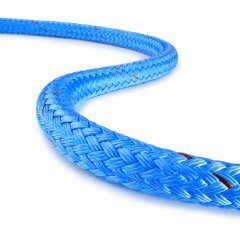 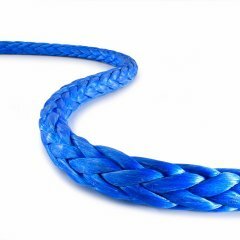 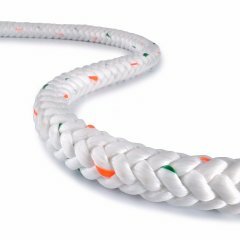 This highly abrasion resistant and easy to handle rope comes in five different diameters and various colors. Info: This product is available in boxes and cut to lengths, with or without spliced eye.